Developed with respect for the classic rotary mixers from Bozak and UREI, as well as Rane's own experience with their MP2016 & XP2016 mixers, the MP2015 is an evolution of this classic technology and design. 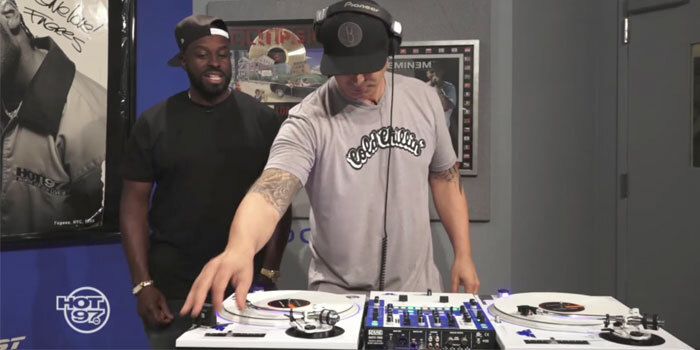 Owners of the Rane MP2015 can now take advantage of plug-and-play support by purchasing the Serato DJ Club Kit, and gain hands on control of the many great features within Serato DJ. 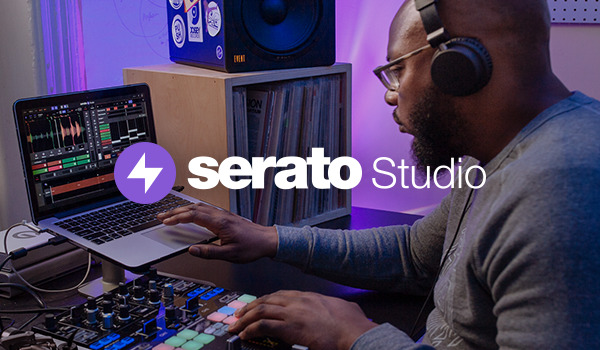 The Serato DJ Club Kit (Serato DJ + DVS Expansion Pack license) is the latest addition to Serato’s brand new collection of software license bundles and is available for free trial, and to purchase in-app or via the Serato Online Store. For a comprehensive list of hardware specs and features, visit Rane's MP2015 page. 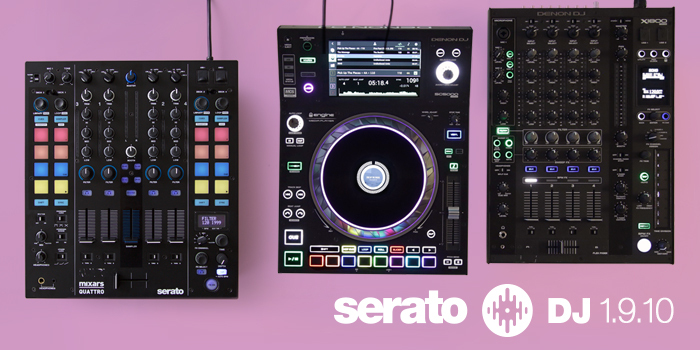 Learn more about the Serato DJ Club Kit license bundle. 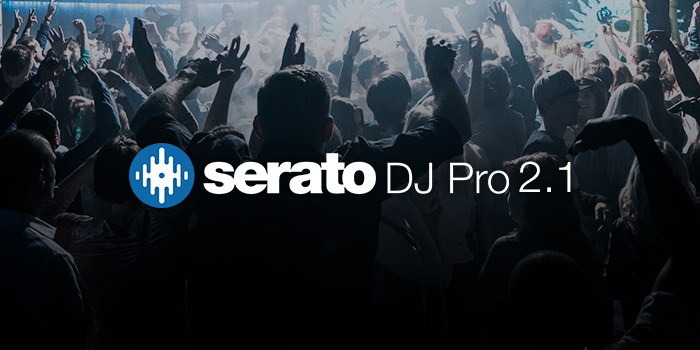 I just downloaded Serato Dj 1.7.7, so may I purchase only Dvs Expansion Pack to enable control Vinyl use on Mp2015? 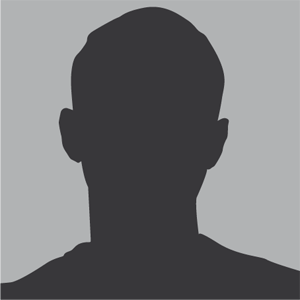 when will the club kit be available for rane mp2014 or will the same club kit for the rane mp2015 work with the 2014 ?